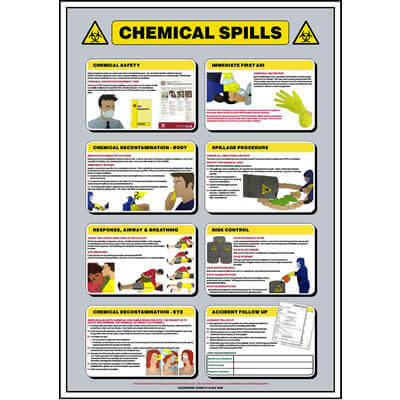 Posters | Health & Safety - Glendining Signs - Find Out More! 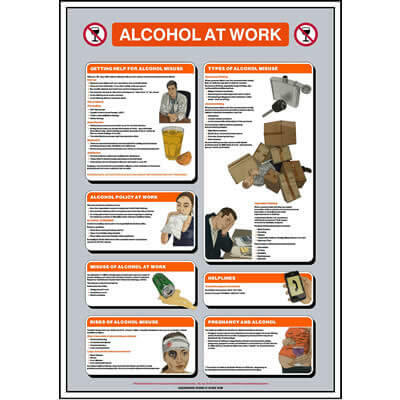 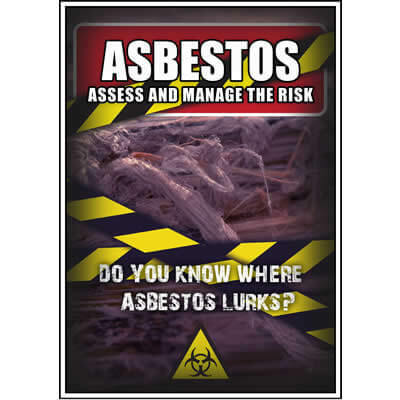 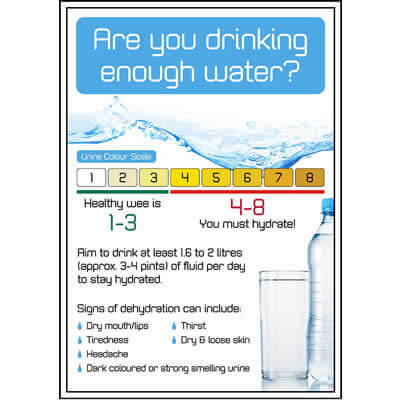 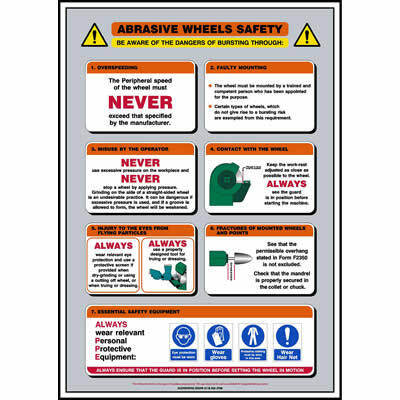 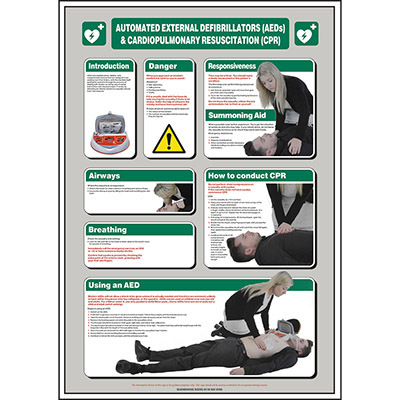 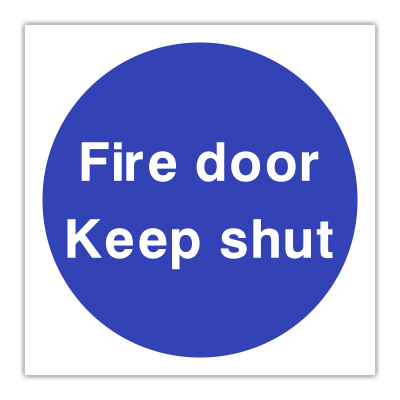 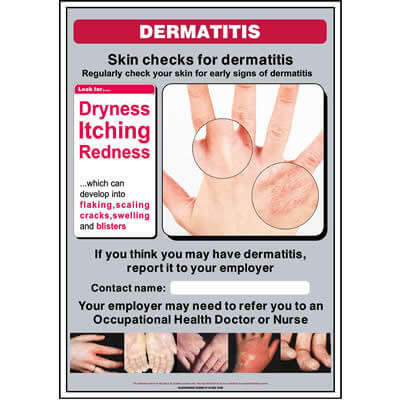 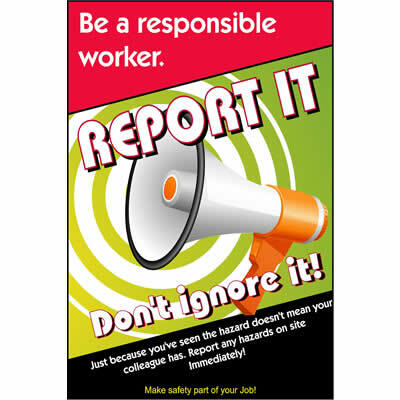 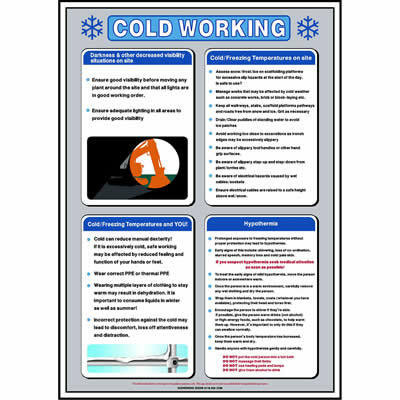 Provide helpful information around your workplace and give guidance for employees with our wide range of posters. 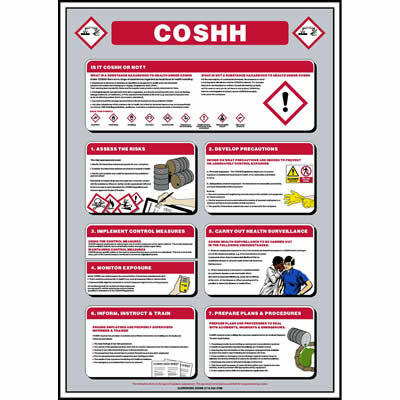 Finish off your posters by displaying them in our Display Frames. 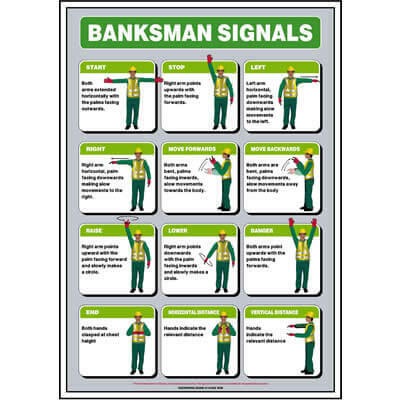 Still looking for the right Poster for you? 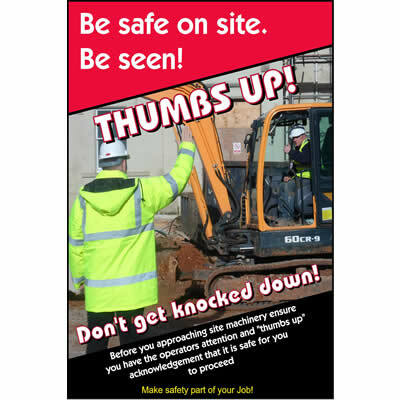 Be safe on site - Be seen!